Creating an audience for your photography. How do you as a photographer distribute information and get it out to a wider audience. You have a project, a body of work or just a single image that you want seen. How do you promote it and get it out there into the wider world for people to see your work. You can use social media, which is what everyone is talking about these days. Or you can think of this as marketing and all good marketing uses a variety of channels to promote and build a brand. If you think of yourself as having a brand that has an ethos it becomes easier to develop a marketing strategy that is not quite so personal. This is something that us creatives have trouble doing separating the personal from the business decisions that we undertake. I know I do (sometimes maybe even more than I care to admit to myself). 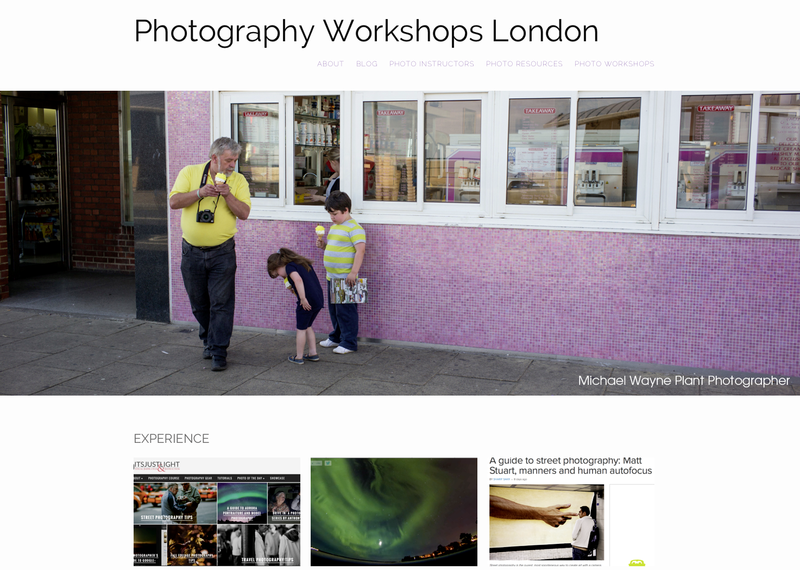 Today as they do often Photoshelter sent out another we put together guide for photographers this one on Facebook. Yet how does one promote oneself in a more traditional way a few years ago you would have created a portfolio and taken that out to see people with it, then along came websites which in effect became portfolios for so many of us photographers now it is all about social media. Raising your profile and those who are good at this are getting noticed, by a much wider community than ever before. I am also not as comfortable with social media. as I would like to be, which I feel, limits my ability to raise my profile. It takes time and often I hear this from other photographers that they do not see the point, as it takes away from their time for photography. Well it does, but it can lead to all sorts of conversations, that are, or can be interesting and also help you to further develop as a photographer. I have realised that the web can be a two way communication system and that is if done right is its strength. I want to have more people comment on my posts, talk to me though Facebook, and Tweet me on twitter, so that I can have this two way conversation. I find that my time is limited and often I do not get to meet up in person, but by being able to connect via the internet, I am able to engage in a conversation that I would not otherwise have time for.